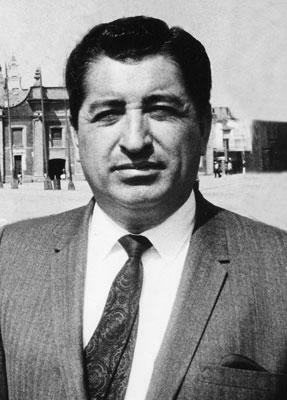 Journalist Ruben Salazar wrote for the Press Democrat (Sonoma County, Calif.) in the late 1950s before moving to Los Angeles. He worked for the Los Angeles Times at the time of his death during an East L.A. riot, August, 1970. The collection is comprised of clippings of Salazar's news stories and includes articles about him, bibliographies, photocopies of photographs, documents, and ephemera.